If you’re building a new home or doing a new addition, we’ll work with you to get the beauty and performance you want from quality windows. We offer a wide variety of wood and composite windows featuring residential and commercial window options with many styles and energy efficient models. If you’re doing window replacement in an existing home or commercial building, we’ll help you find the perfect match for your window replacement budget. Our in-house window specialists can help you match the best windows to your existing space and assist you in planning your window replacement project efficiently. 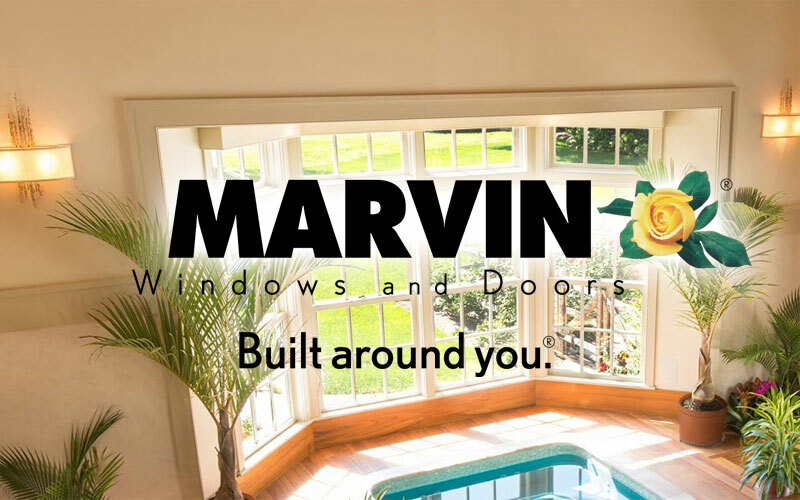 Marvin is one of the leading US brands of windows for new construction, remodeling and window replacement. Each window is made-to-order, one at a time, to your exact specifications. 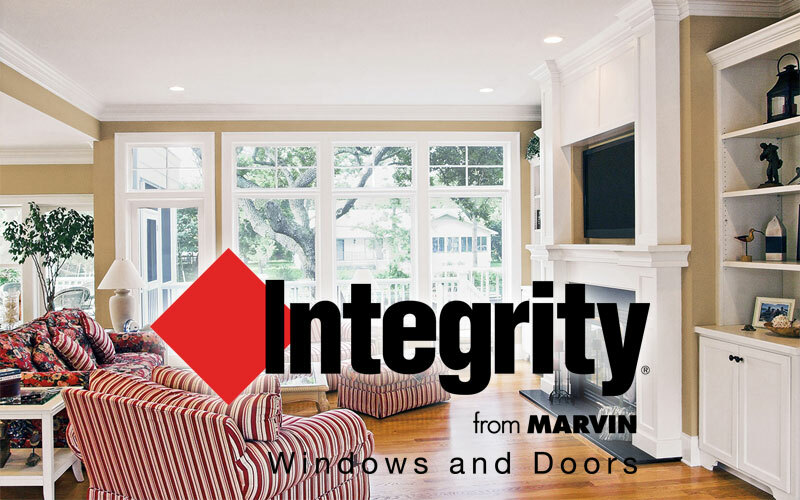 Marvin windows are best known for quality, durability, innovation and style on premium wood windows. With window customization options, exclusive features, high-performance energy efficiency innovations, and unmatched personal service, choosing Marvin means you’ll be able to find the perfect windows for your project. Integrity windows are made with Ultrex pultruded fiberglass, a material patented over 20 years ago when Integrity pioneered fiberglass windows for new construction and window replacement projects. Integrity has led the fiberglass replacement window category ever since with a commitment to windows that are tough, smart, long lasting, and worry-free. Ultrex windows are durable, strong, stable, low-maintenance and efficient combined with unmatched window style and beauty. Click to visit our dedicated window and door site for more window and door options.